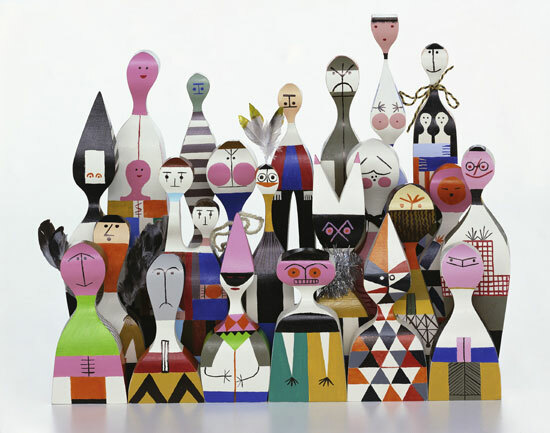 Alexander Girard is an American textile designer among other things. He is absolutely brilliant. He is probably most notably known for his work with Herman Miller, Charles and Ray Eames, and George Nelson. Classified as "Folk Art" You can guess why I love him so much. At the tail end of my time with uo- we started working with the Girard Foundation on a collection. It has just come out- and it's awesomely awesome. I've been itching to go to New Mexico for awhile now..so if anyone would like to go here, they have a whole Girard wing!